Are you looking for the finest finance rates around? 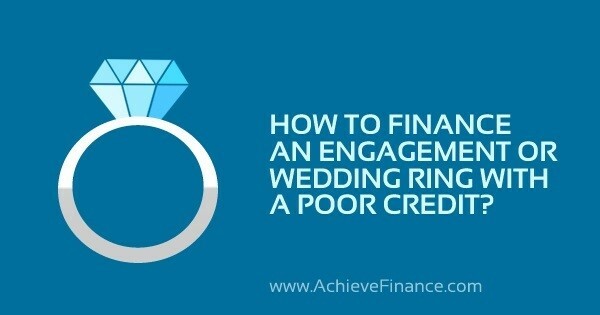 Then you need to make sure you have a positive FICO score. Don’t know what that is? Well, it’s pretty important. Having a strong knowledge of exactly what this score represents as well as what factors come into play in affecting it will help you in better assessing your financial situation. 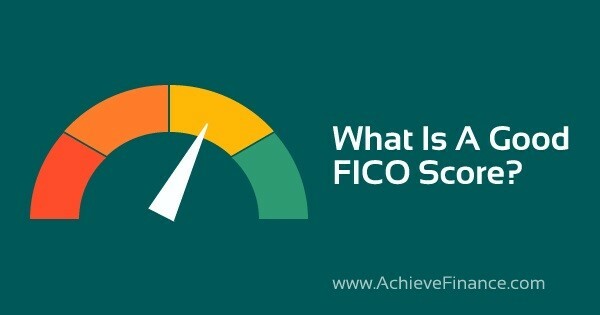 Once you’ve understood your FICO score, then you can move onto the next step of finding the best lender for your situation. Ultimately, the FICO score was brought about by the The Fair Isaac Corp in order to have a means in assessing a person’s credit score. 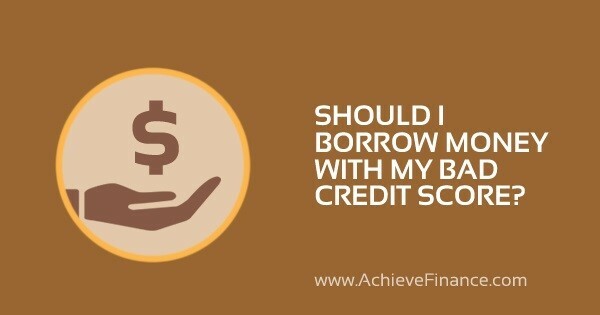 Many factors of this score are taken into consideration when assessing whether or not you a provider should lend you credit. Having a high score is positive and means that providers and insurers have higher chances of lending to you. The latter is determined by the number accompanying your FICO score. On a score ranging from 300 to 850, a credit score of 700 or more is usually seen as positive. Of course, one of 800 would be considered as excellent. The average credit score ranges approximately between 600 and 750. It is always important to keep in mind that making good credit decision directly affects your FICO score and can encourage providers to lend you money. 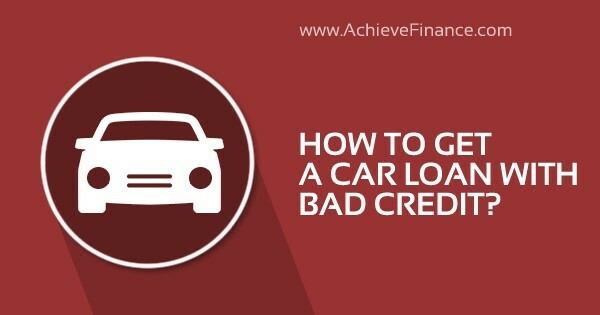 A good credit score demonstrates your aptitude to follow a repayment plan. Loan providers, credit card companies, banks and car dealerships all use credit scores in order to determine if they’re offering you credit, such as a payday loan or a credit card, or not. A credit score can also determine under what terms the credit can be offered, such as the interest rate or down payment. FICO isn’t your only credit score, many types in fact exist. Generally speaking, a credit score is a tool aimed towards allowing personal loan or credit providers determine your likelihood in repaying a loan. In other words, a credit score is also known as a risk score for it equally determines the risk of not respecting a repayment plan. 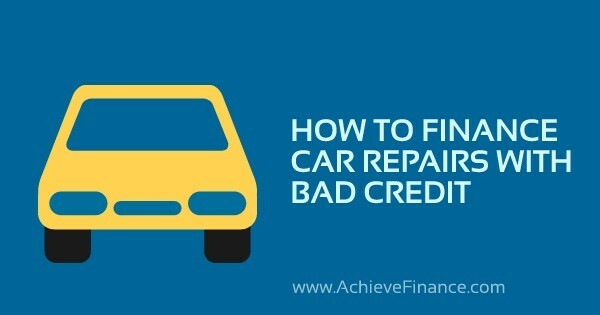 Let’s be honest here, good credit truly comes in handy. 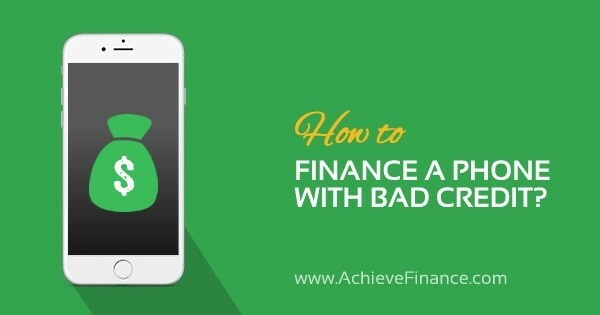 When faced with any financial emergency, your credit serves to determine whether you qualify for or a loan or not and even goes as far as affecting the interest rate on your loan. A good credit score can save you thousands of dollars in payments – but not only that. A positive score allows you to obtain what you want, when you want it – including an apartment, a cellphone and a vehicle. For sake of comparison, one can view a credit score as a scholarly report card. However, instead of letter grades or percentages, the scores are placed on a range. However, keep in mind though that your credit score is stored, the obtained number is never final for it is on a continuum. A credit provider can bring up your credit score whenever necessary and can do so using their prefered model. Many life goals, such as purchasing a new car or buying a first home, take credit score into consideration and therefore, having a positive one can only be beneficial. Here again, your credit scores becomes a determining factor in whether or not you qualify for a loan and what the terms of that said loan will be. A credit score contains much more than the number-range. It also includes factors such as total amounting debt, types of credit, credit account history as well as derogatory marks – all of which are equally taken into consideration when requesting a loan. More so and depending on the type of loan you’re requesting, it is even possible that loan providers look at your debt-to-income ratio, or the balance between your income and spending habits. Although different models can be utilized in determining your FICO score, five basic factors primarily affect your credit score. Although all five are of great importance, the leading factors tend to be making your payments on time and keeping credit use to a minimum. Always keep in mind that a minimum payment is better than no payment at all! Payment history is the leading factor in determining your FICO score and a late payment can really hit hard. More so, the later you are in paying the bill, the greater the credit damage becomes. 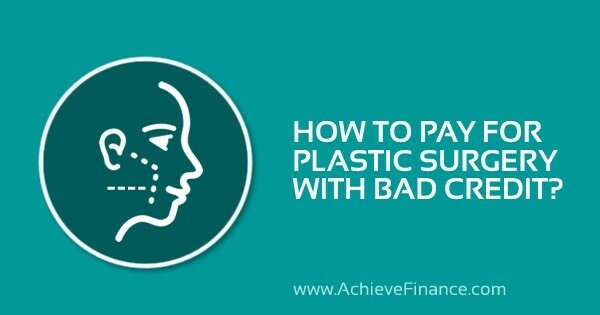 Above all, when possible, it is best to complete payments in full each month in order to avoid debt accumulation as well as keeping a positive credit score. Of course, bankruptcy and other heavy and negative marks on your credit report can directly hit your scores, and such for several years to come. Having a credit card or a line of credit doesn’t mean maxing them out as quickly as you can. Quite the contrary in fact, in order to keep a positive credit score, it is very important you only use a small percentage of your available credit at a time. 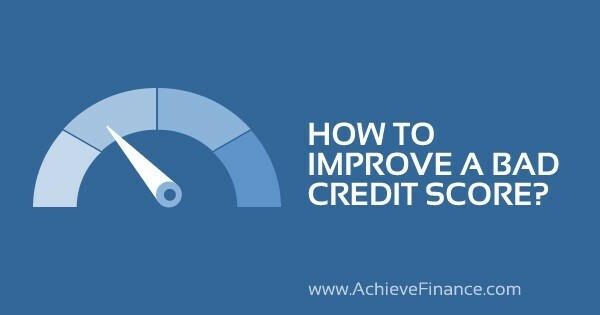 Doing so not only keeps your credit score in the positive range, but such can also help improve a negative credit. In other words, overall credit utilization is how much available credit is used at any given moment. The latter can be determined by dividing total credit card balance by total credit card limit – the obtained percentage is a factor in credit score and often related to lending risk. In most cases, 30% and lower is considered a good usage. 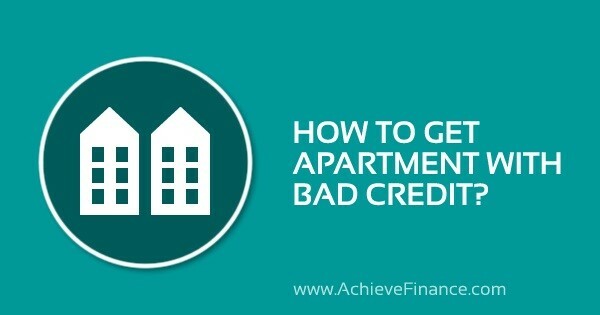 What Happens if I Have No Credit? It is possible that your credit history isn’t long enough to properly establish a credit score. However, there are several ways to start building credit, depending on how old you are. If under 21 years of age, having a parent cosign for a credit card is a great way to start building credit. Obtaining such is accomplished through proof of steady and reliable income that will allow you to repay any loan.